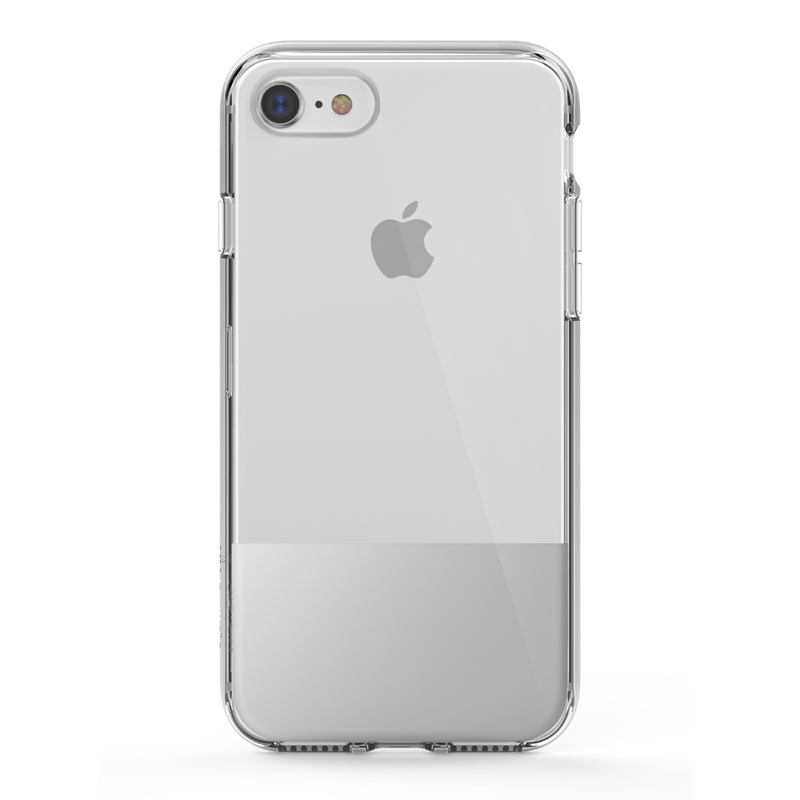 The SheerForce Protective Case complements your iPhone's elegant design while protecting it from drops, scratches, and other daily wear. 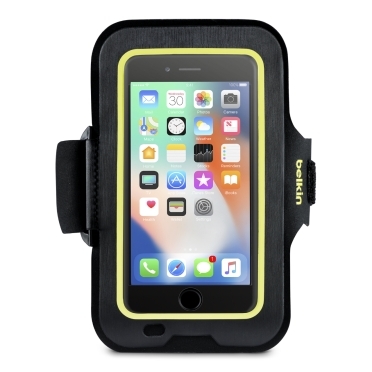 Constructed of a UV-resistant material, the case resists yellowing when exposed to the sun. Raised edges protect your screen from scratches that can occur when the phone is placed face down. 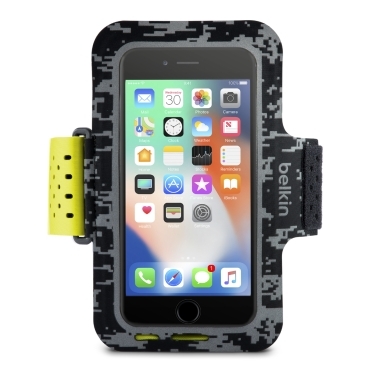 The color block across the back personalizes your phone and goes great with other Belkin color-matching accessories. 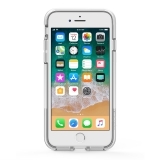 The SheerForce Protective Case is made from a reinforced material combining the resilience of plastic and the shock-absorbing properties of rubber. The flexible material is lightweight and protects against abrasions, all while complimenting your phone's elegant design. Engineered to withstand drops up to 6.6 feet, the unique molecular structure successfully disperses impacts throughout the case, keeping your phone intact. 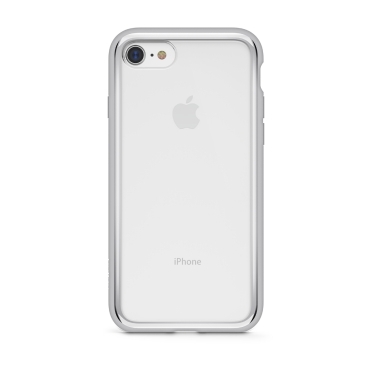 The SheerForce Protective Case can withstand contact from sharp object, protecting it from scratches, scuffs and abrasions. Keep your screen safe from damage when laying face down. The edges of the case are slightly raised, providing a space between your screen and the surface. The ports and speakers remain exposed while the buttons on the sides of the phone maintain "push+click" tactility. You can adjust volume, plug in headphones and connect charging cables without removing the case, so your device is always covered. 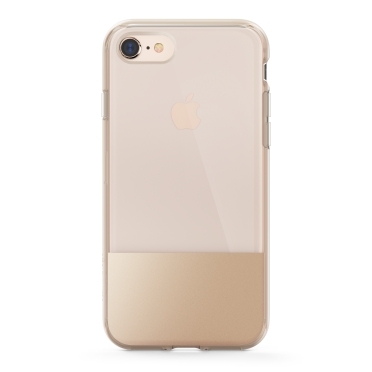 Each of these cases has been expertly color-matched to celebrate the color and finish of your iPhone. Engineered for clarity, they are UV-resistant and stay true to their complementary color. Personalize your phone even more with other color-matching Belkin accessories like cables, chargers and power banks. The case interior features a micro-dot pattern designed to prevent the case from sticking to the back of your iPhone, which can cause the illusion that there is water inside the case. 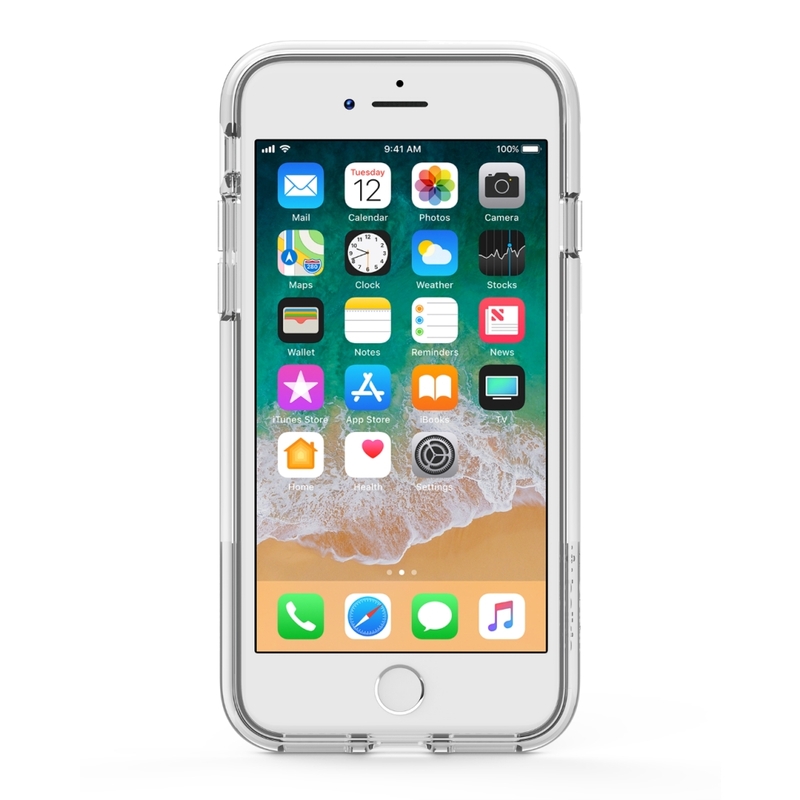 No need to remove your case for charging your iPhone 8, the SheerForce phone cases are compatible with Belkin Qi enabled wireless chargers. Just lay your iPhone onto the charging pad and go.